Larkrise Cottage is a seven bedroom Grade II listed detached Georgian house situated in High Ham, a country village 3 miles north of Langport in Somerset. 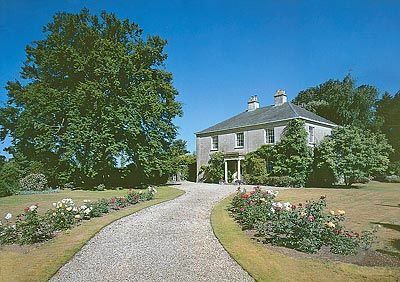 The house is set in 6 acres of grounds, which include 1.5 acres of walled gardens, kitchen gardens and formal gardens. The house is glorious with spacious rooms and high ceilings. On the ground floor there is a large entrance hall, spacious dining room with a large table and chairs, kitchen/diner, drawing room and sitting room. On the 1st floor there are four double bedrooms, including 1 super-king and 1 king-size room, and in addition there is also a twin bedroom and 2 bathrooms. There is also a self-contained annexe with two bedrooms (a double and a twin), as well as a kitchen and living room.